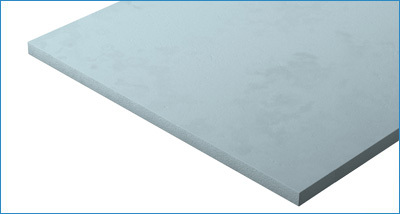 A range of thermal insulation boards for warm and inverted roof applications. 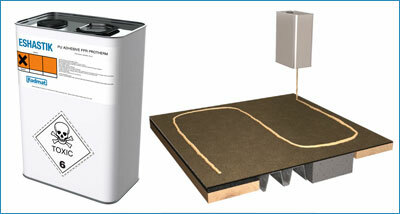 PermaQuik PQ6100 and EshaFlex Two Layer Inverted roofing systems. 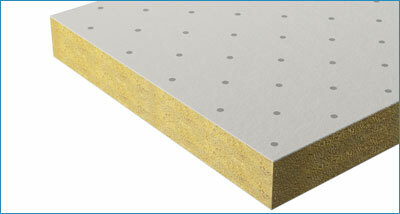 A non-combustible insulation board used to thermally insulate and protect upstand walls. 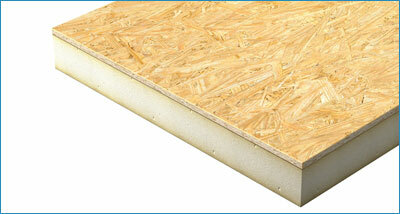 An insulation board used to thermally insulate and protect upstand walls. 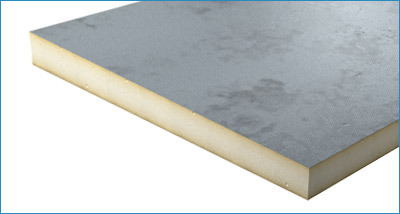 State of the art Vacuum Insulation Panels allowing the thinnest possible construction. 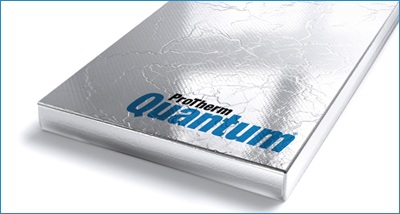 Used to compliment the thermal performance of ProTherm Quantum VIP Panels, and as a packer board to achieve a required height in ProTherm Quantum ‘Hybrid’ systems. 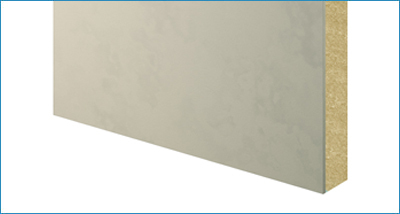 Used to infill at perimeters and around penetrations in conjunction with ProTherm Quantum ‘Hybrid’ and ‘Pure’ VIP insulation boards. 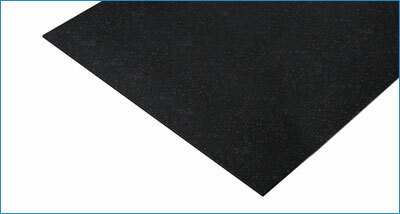 A cost effective rubber bound acoustic layer designed to isolate ProTherm Quantum VIP insulation board from the main structure of the building. 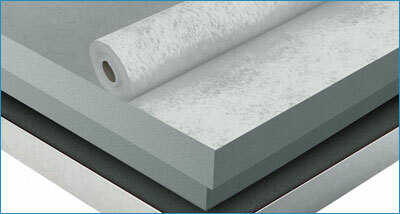 A rigid Polyisocyanurate (PIR) foam insulation for use in bituminous roofing-systems on suitable surfaces. 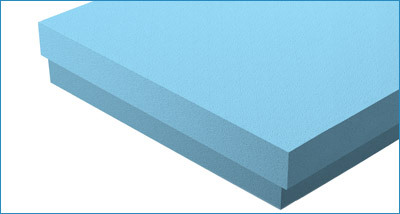 A tapered rigid Polyisocyanurate (PIR) foam insulation for use in bituminous roofing-systems on suitable surfaces. 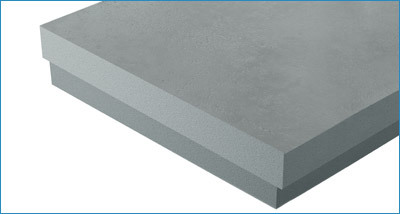 Manufactured from volcanic rock, producing a non-combustible Dual Density Mineral Wool insulation board that provided unique fire and acoustic performance. 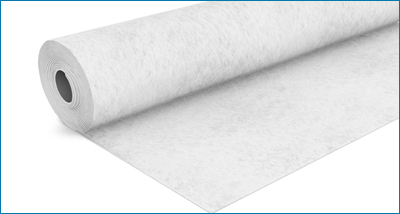 A rigid Polyisocyanurate (PIR) foam insulation for use in single ply roofing-systems on suitable surfaces. 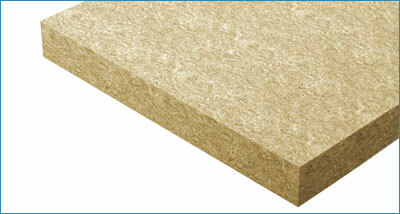 A rigid Polyisocyanurate (PIR) foam insulation and OSB composite for use in new build and refurbishment projects. 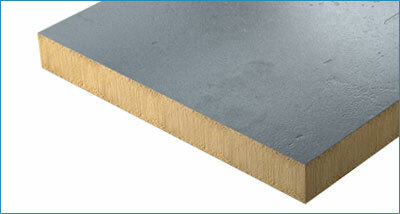 A moisture curing polyurethane adhesive for bonding insulation materials to a variety of substrates and vapour layers.